Each of these items cost under $50, and CC has selected them judiciously, so there should be a little something special for (almost!) everyone on your holiday gifting list. 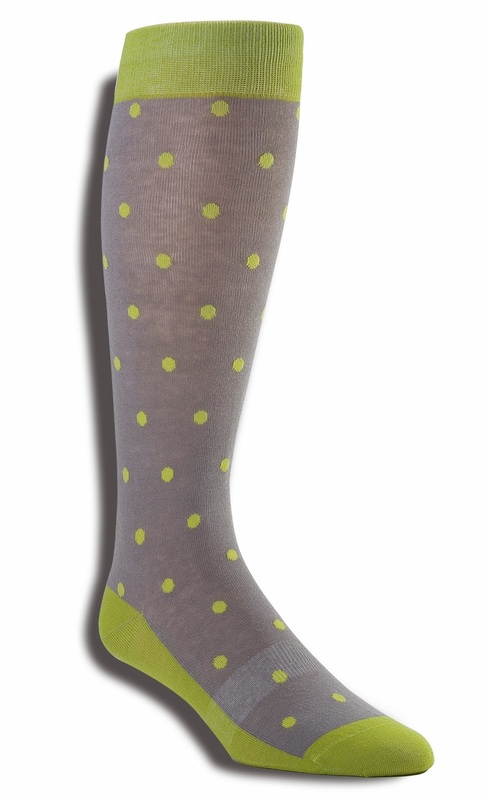 Life is too short for boring socks, darlings! 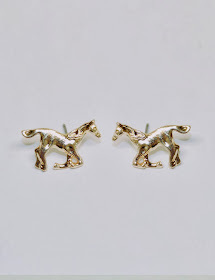 For someone who likes a little sparkle: Crystal Button Earrings, at jcrew.com. For the beauty maven Essie nail polish in Shearling Darling, at essie.com. comes in 5 colors and is ideal for stashing your money, ID, lipstick, keys and phone. CC has in black and absolutely adores! 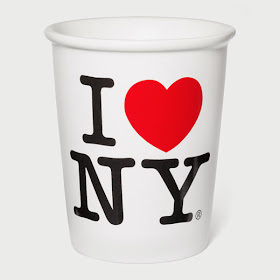 For the coffee aficionado: I Heart NY cup, at momastore.org. 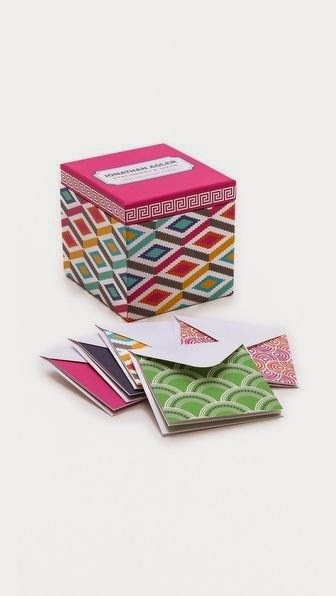 For the correspondent: Jonathan Adler Gift Enclosure Set, at shopbop.com. 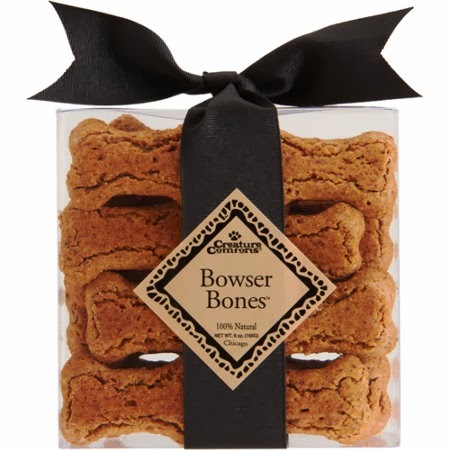 For the dog owner: Creature Comforts Bowser Bones, at barneys.com. 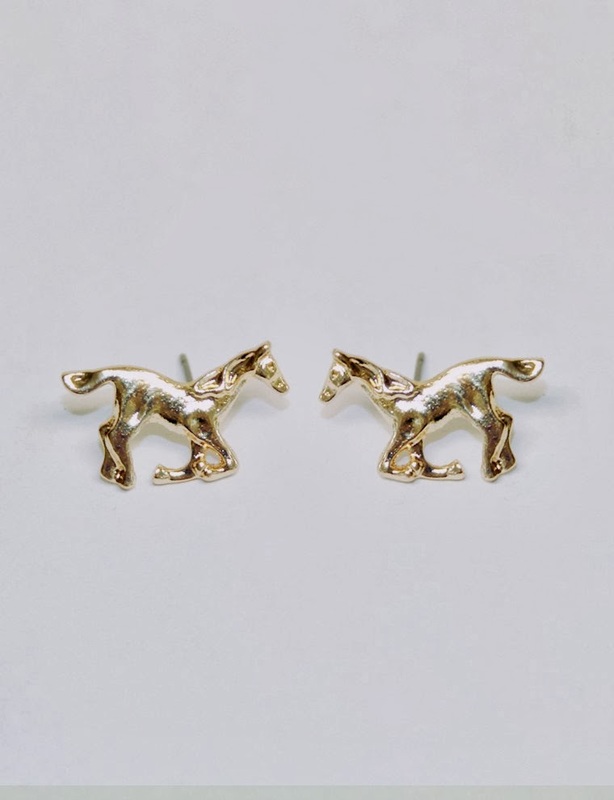 For the equestrian: Horse Play Earrings, at pixiemarket.com. For the gym-goer: Lavanila Mini Deo Trio, at lavanila.com... 100 percent natural deodorants in 3 scents: Pure Vanilla, Vanilla Grapefruit and Vanilla Coconut. CC has the Pure Vanilla scent and loves it! 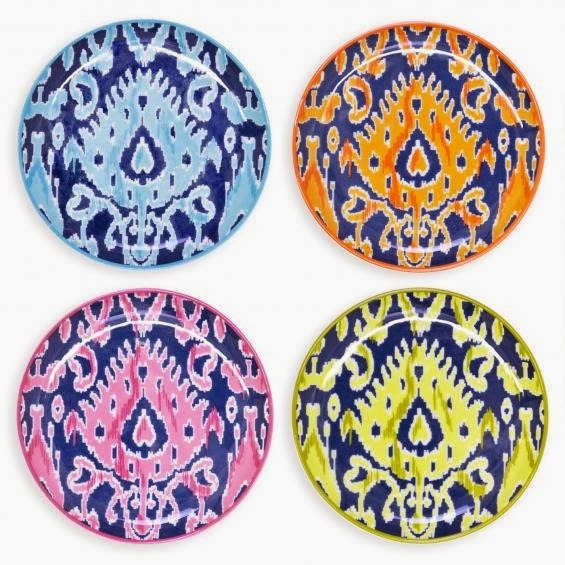 For the hostess: Jonathan Adler Tangiers coasters, at jonathanadler.com. For the legwear lover: House of Holland gingham tights, at nastygal.com. 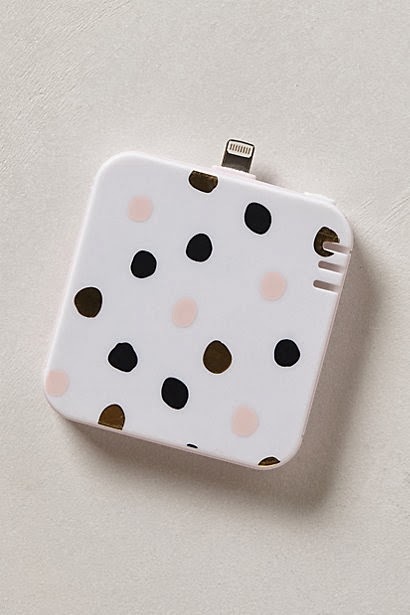 For the techie: Mod Dot Backup iPhone 5 Battery, at anthropologie.com. 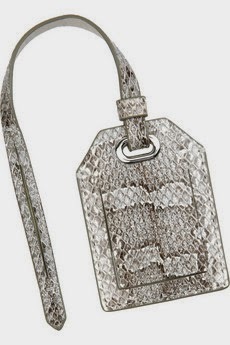 For the traveler Reed Krakoff watersnake and leather luggage tag, at theOutnet.com. 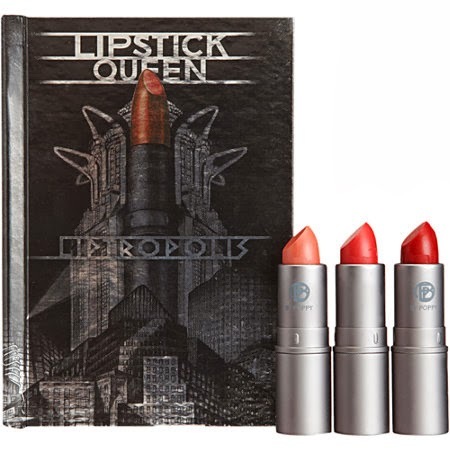 For your haute aunt: Lipstick Queen Liptropolis lipstick set, at barneys.com. CC hopes that you have found some holiday gift-giving inspirations in this post, darlings! Me encanta el vaso de NY. LOVE the I Heart NY Mug! the GirlyGoGarter is so handy!!!! great ideas! 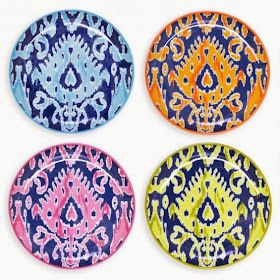 love the jonathan adler coasters, of course.